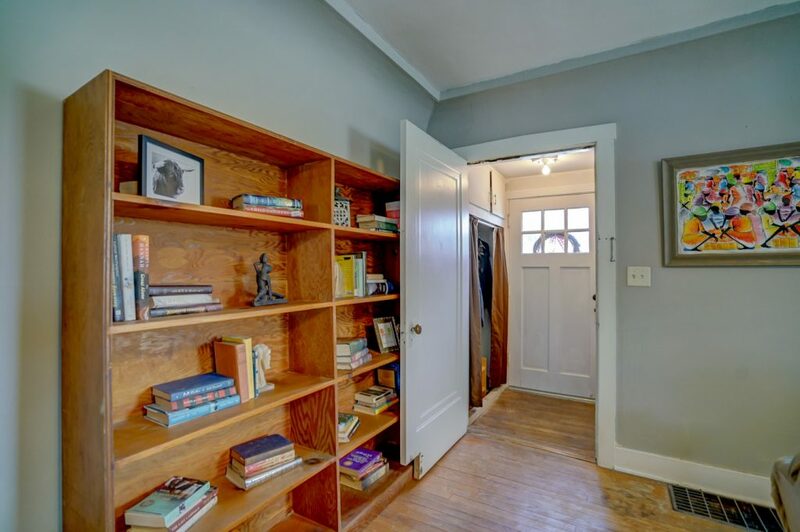 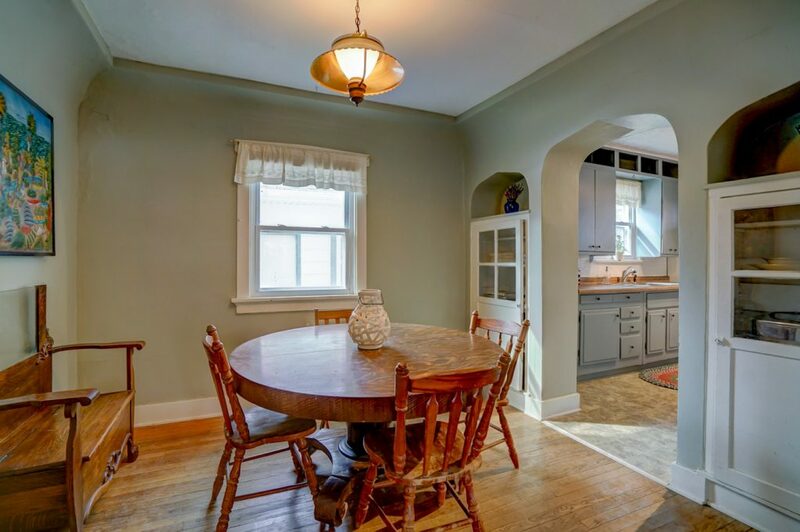 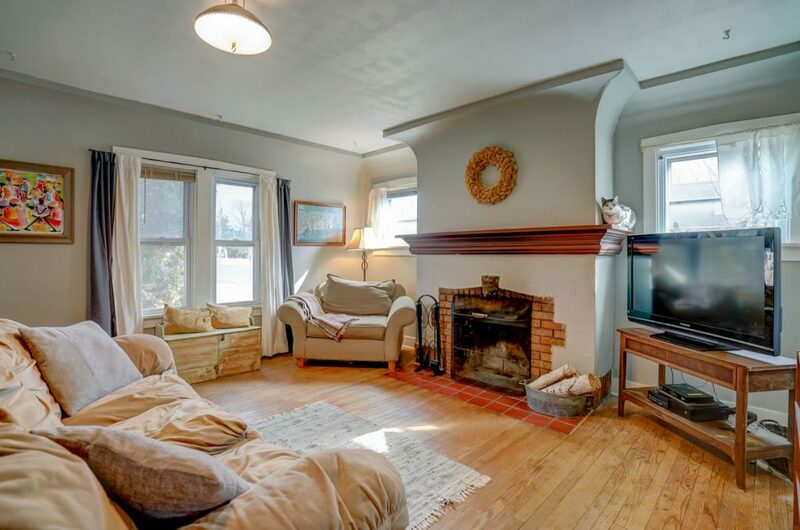 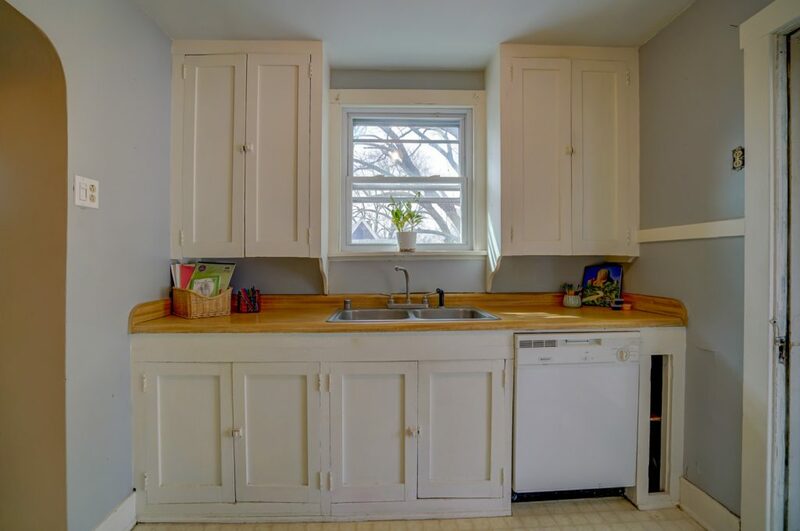 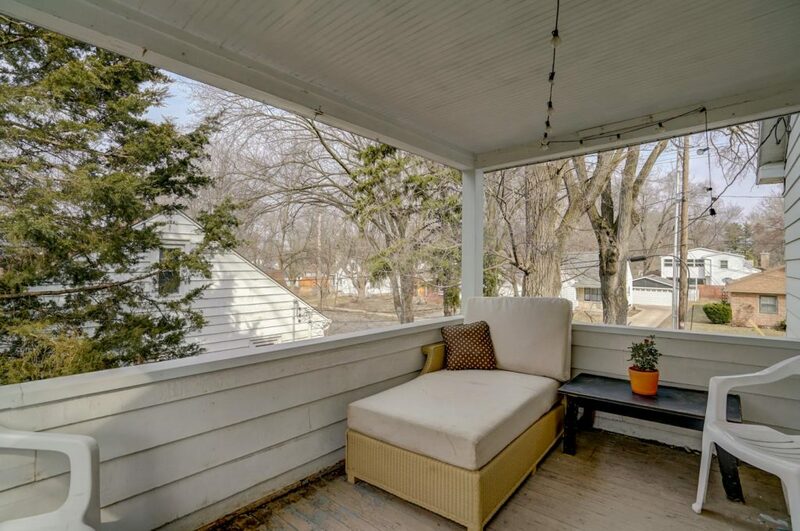 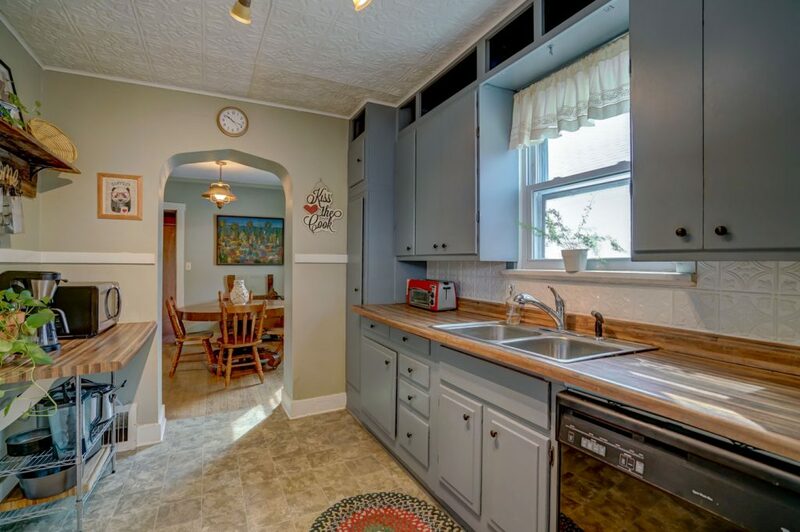 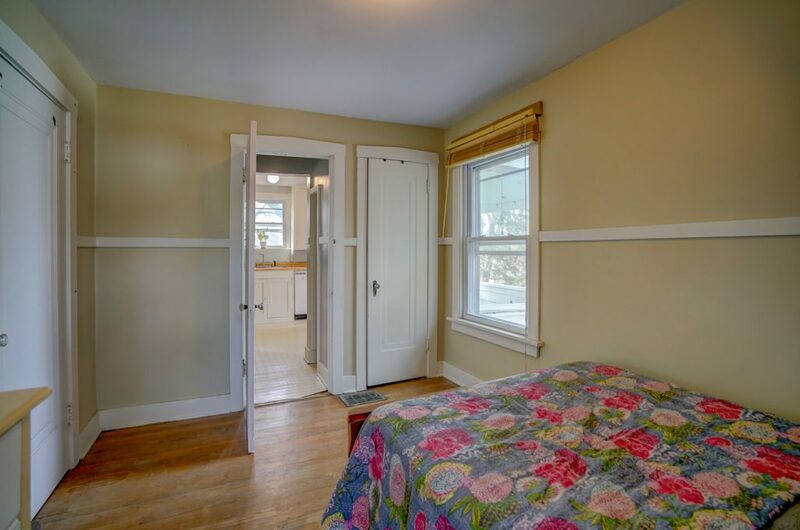 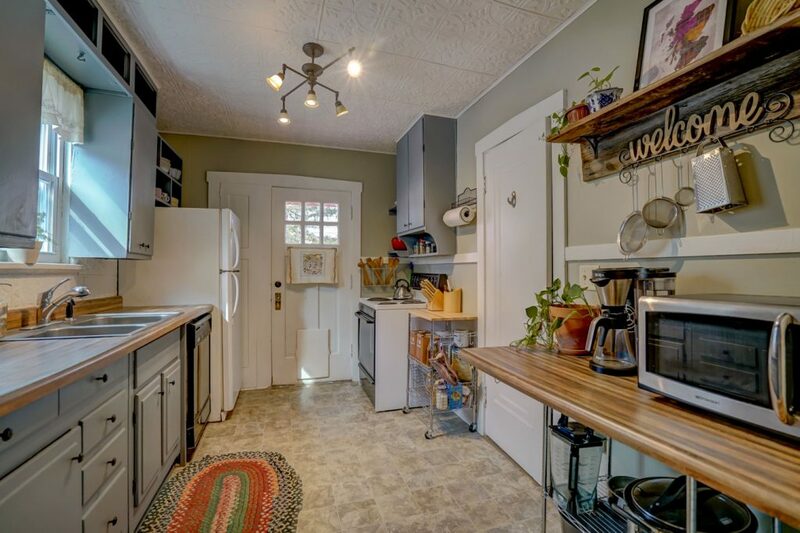 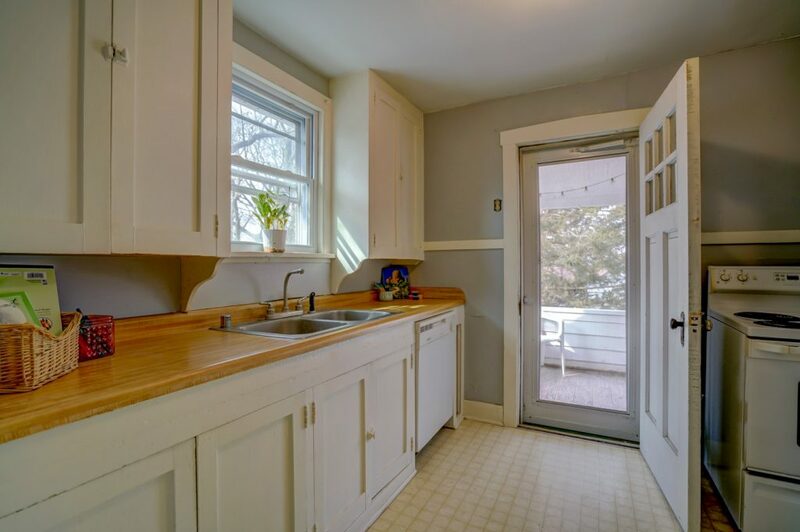 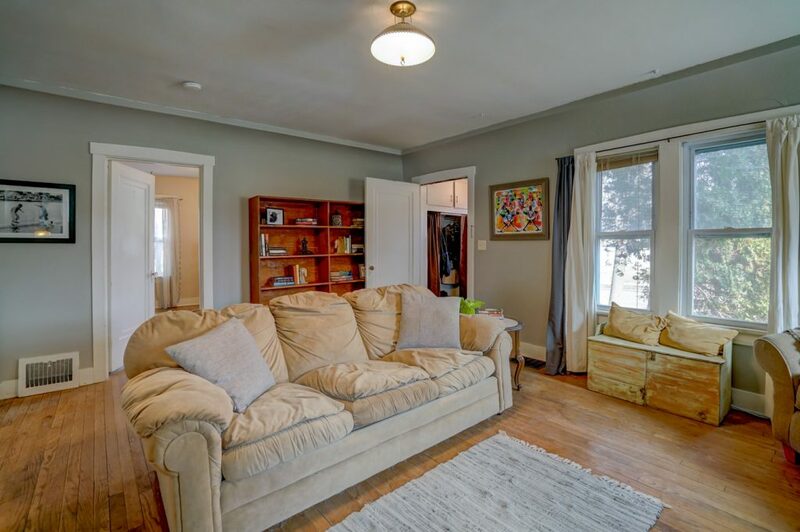 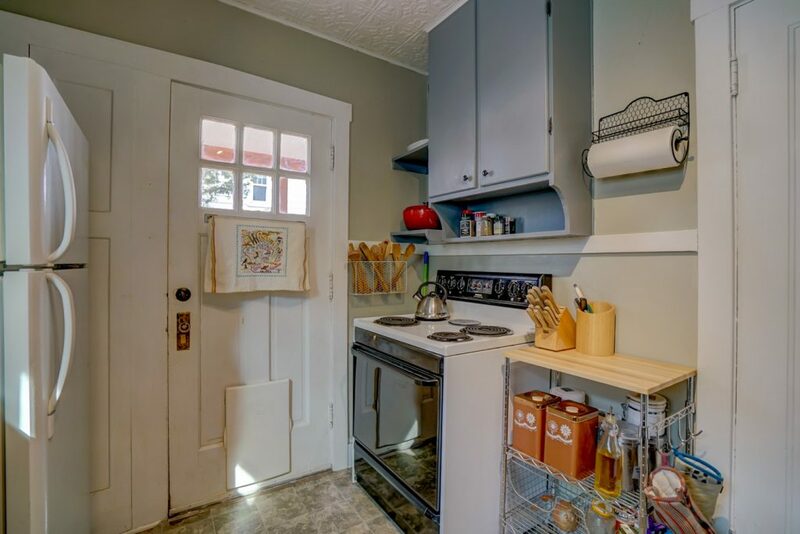 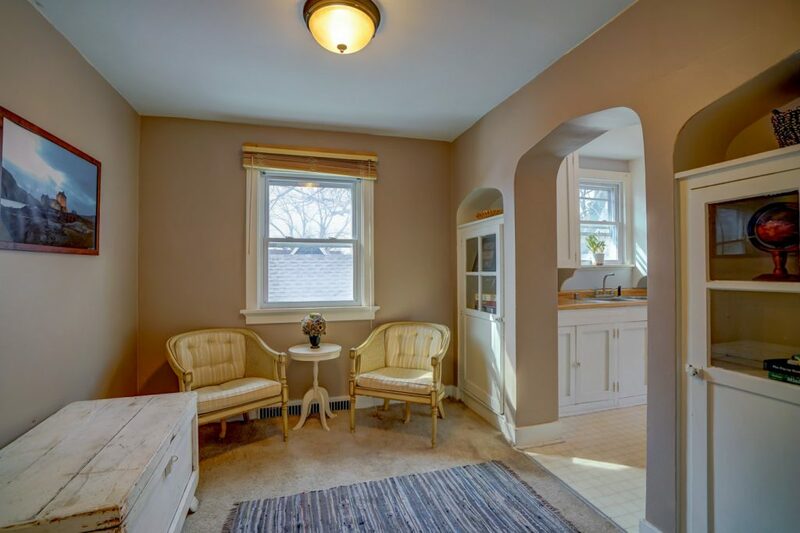 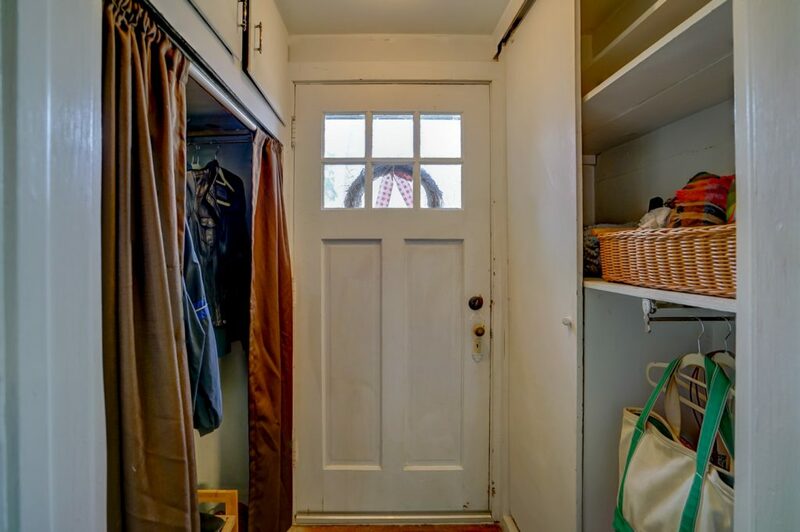 This charming 1930s Folkhouse is loaded with details and built-ins. 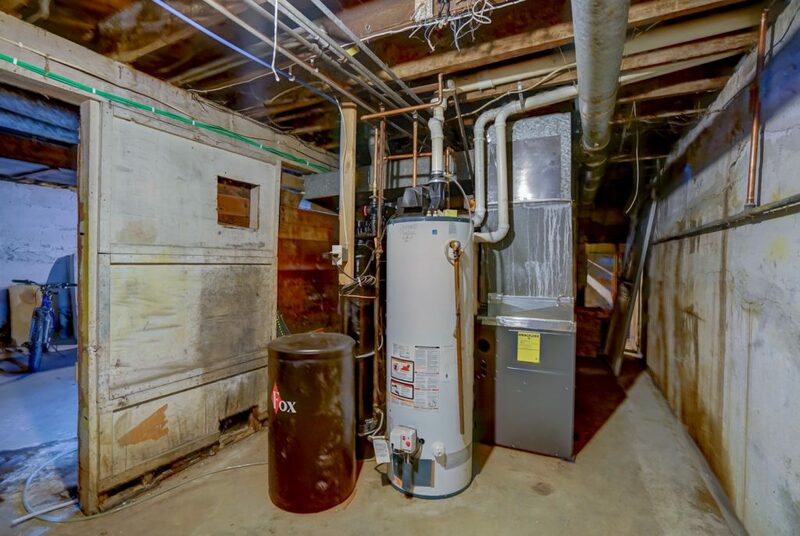 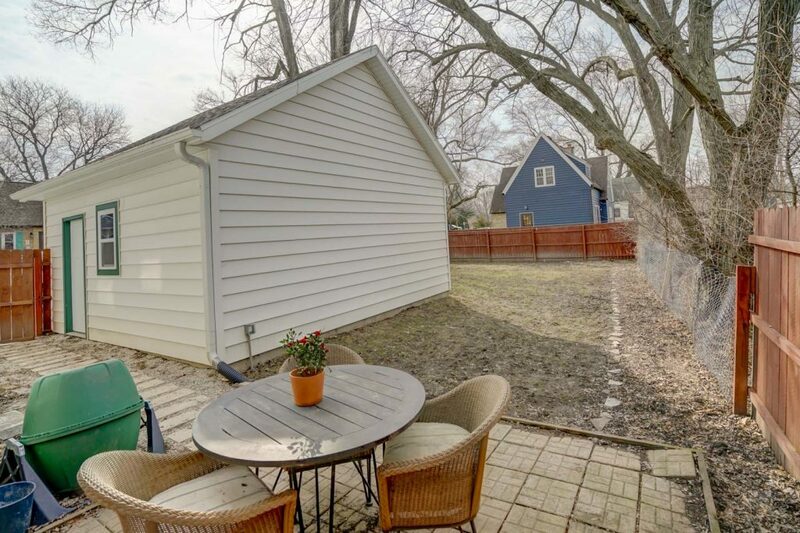 Sellers have completed an extensive list of updates and are ready to let the new owners put on the finishing touches; Furnace (’18), H20Softener (’19), Sump Pump (’18), Electrical updated (’16), In 2013:2-car garage, driveway, exterior trim, patios. 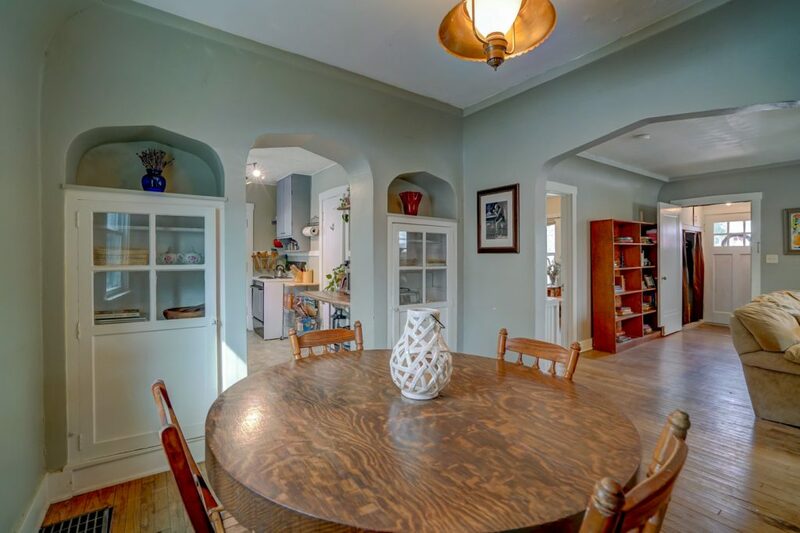 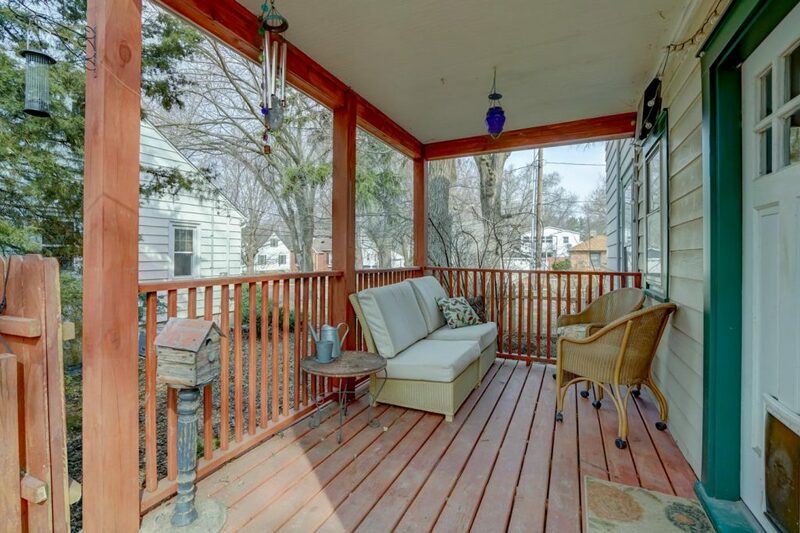 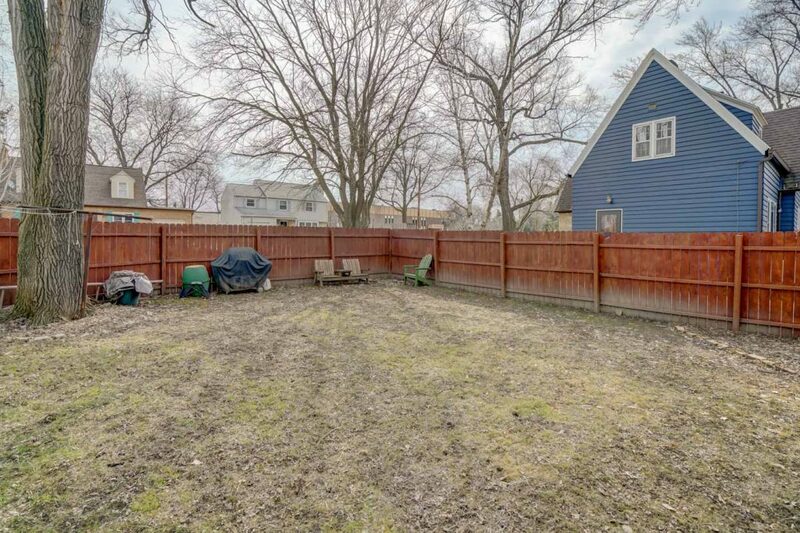 Enjoy the fenced yard, wood floors, vintage arches. 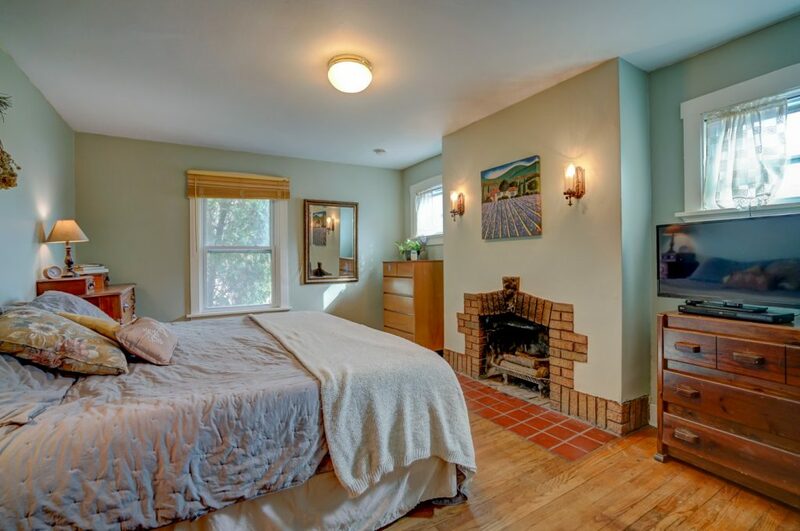 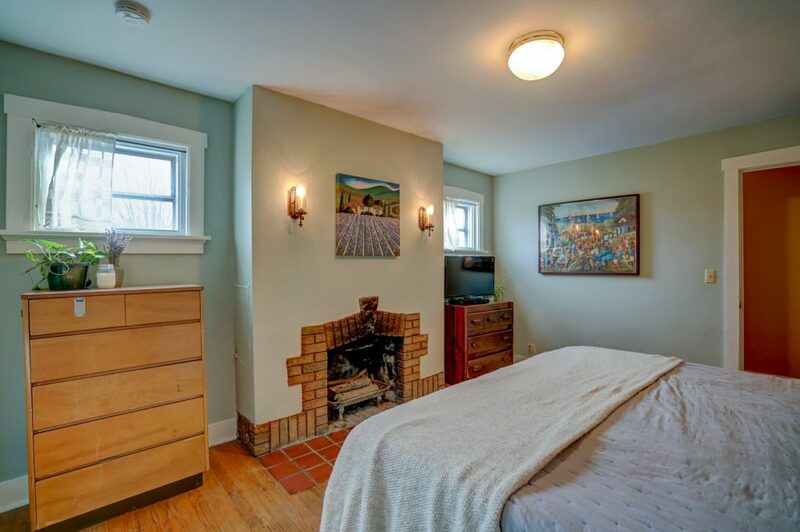 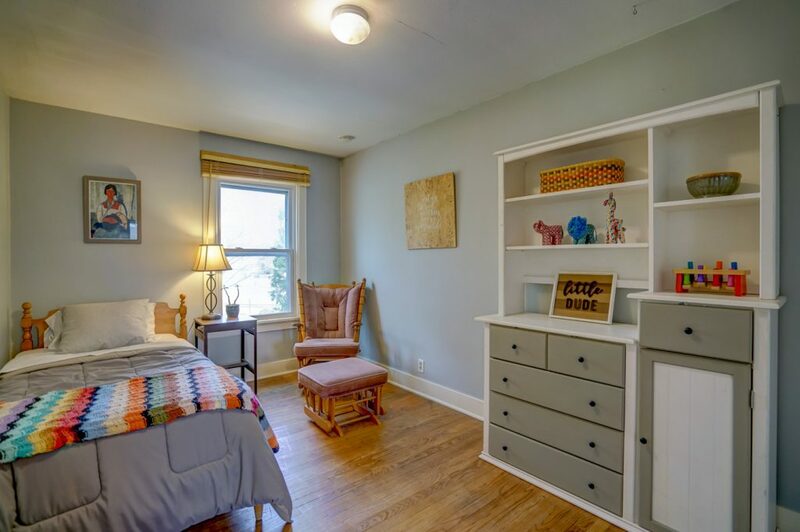 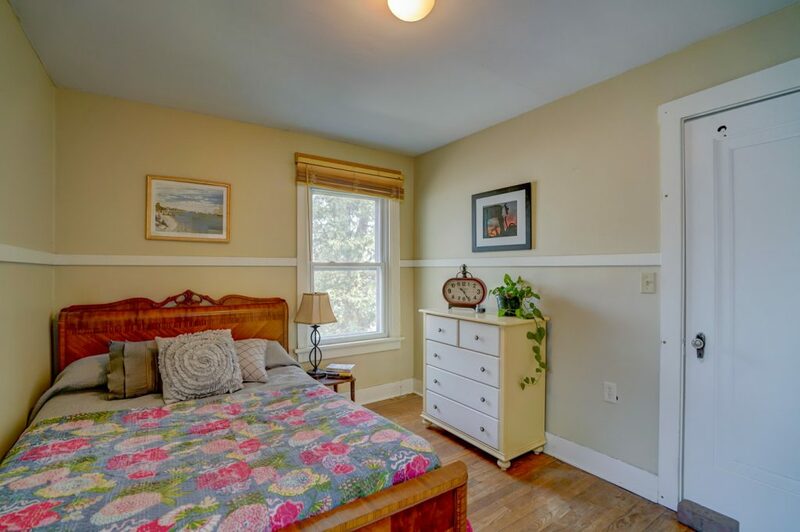 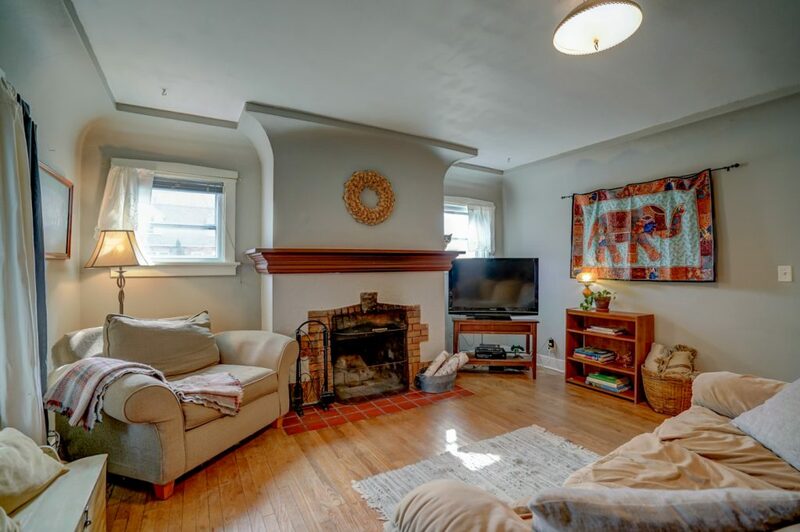 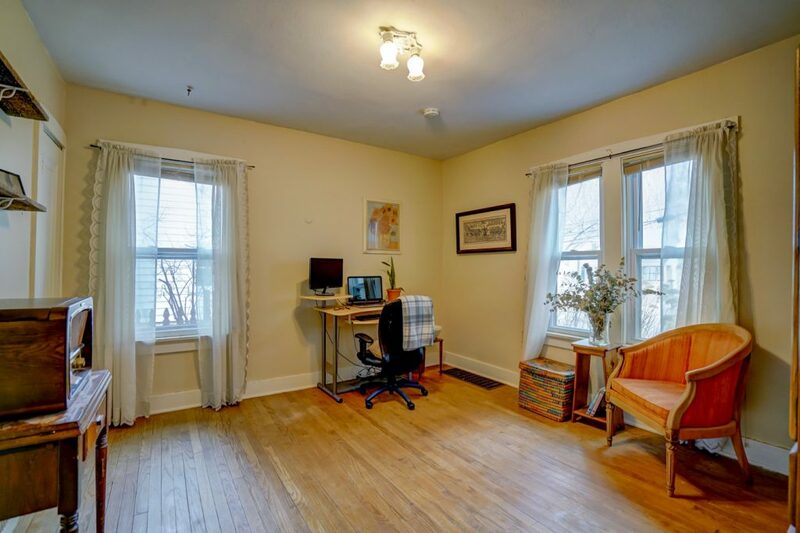 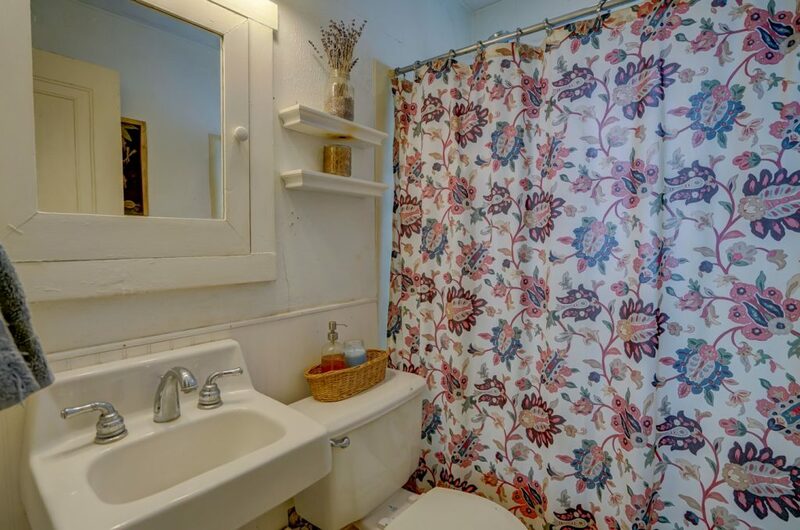 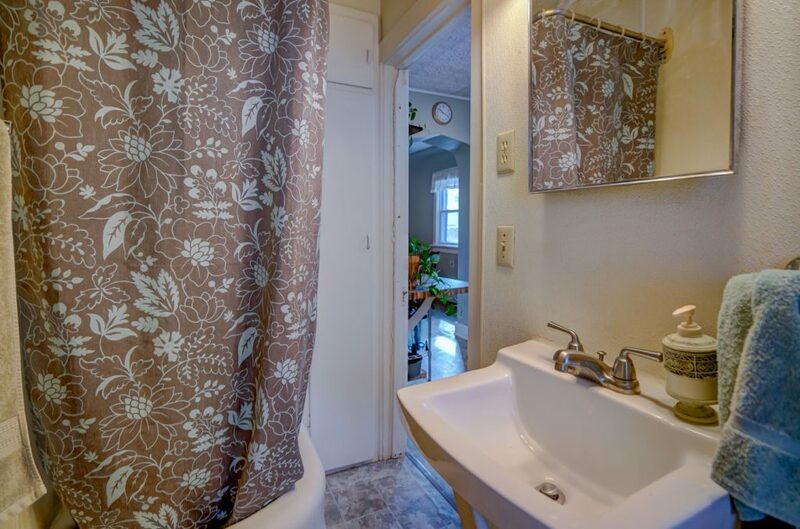 Currently listed as a 4 bed, 2 bathroom with an upstairs artist studio. 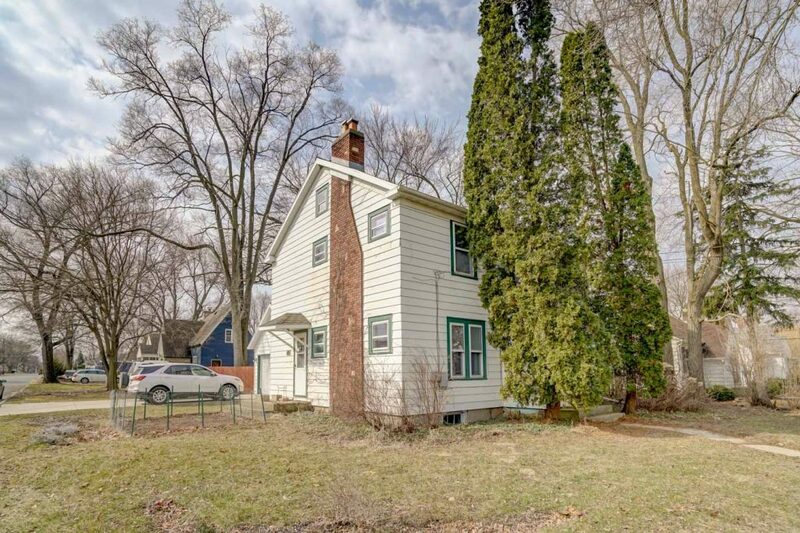 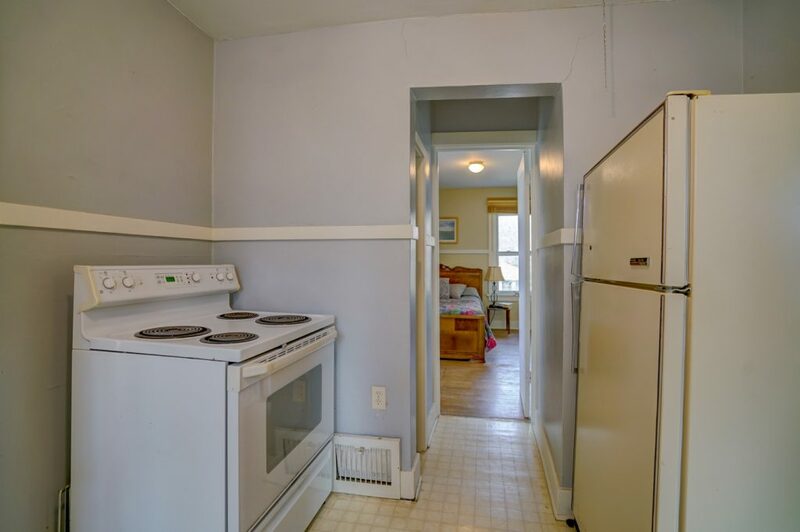 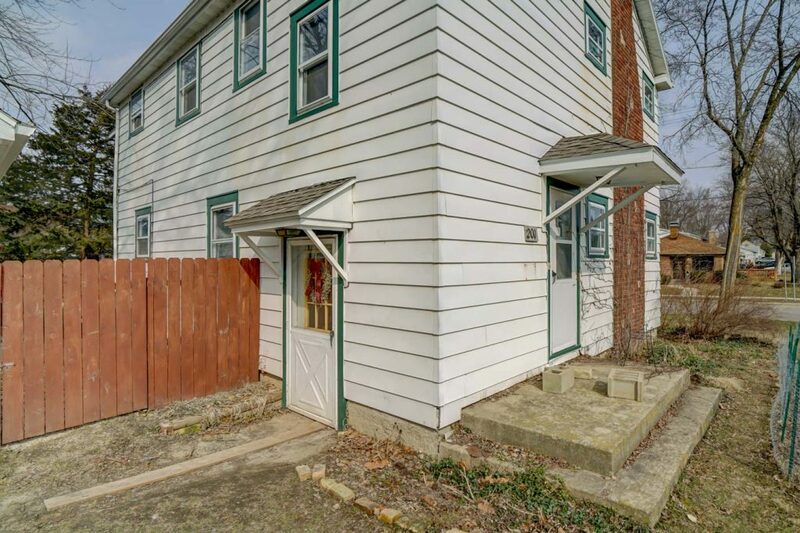 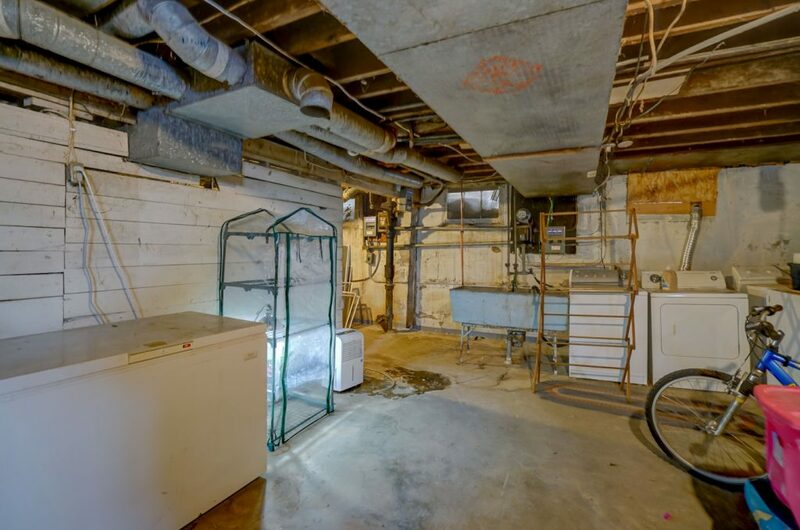 This home could easily be reverted to it’s previous life as a 2-flat with 2 bedrooms upstairs and 1 bedroom downstairs. 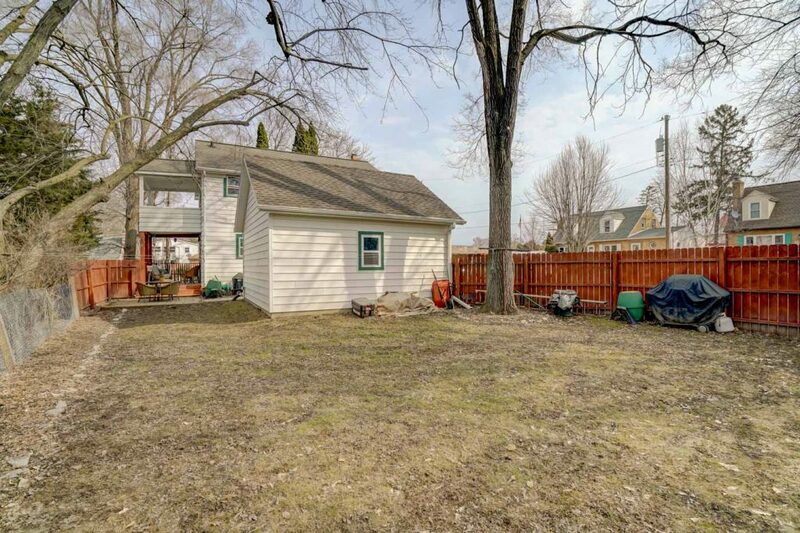 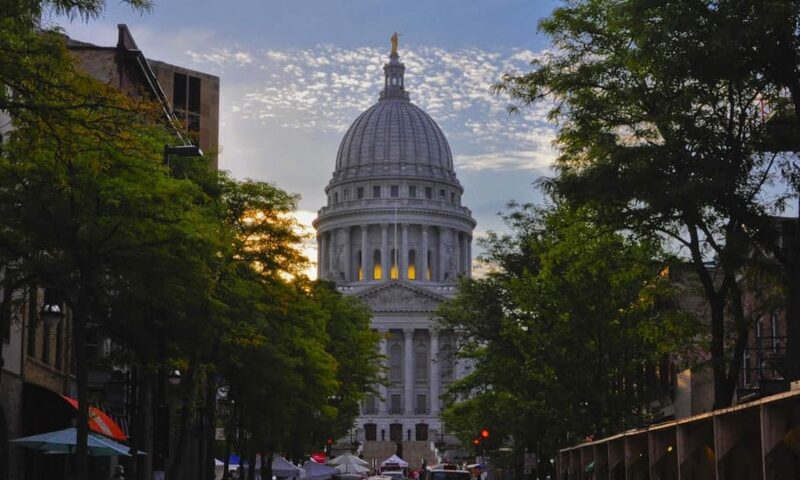 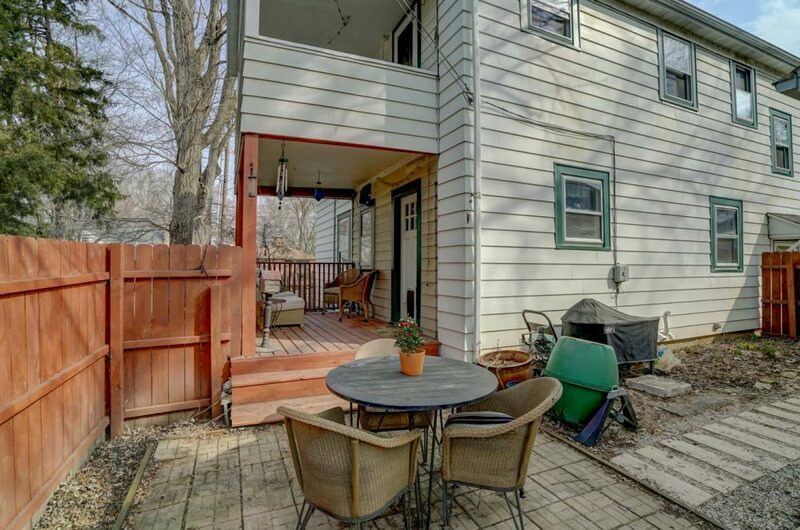 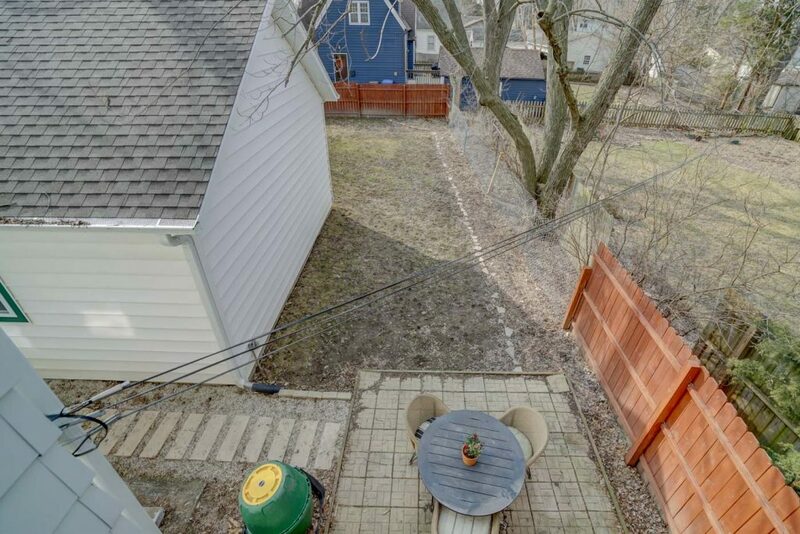 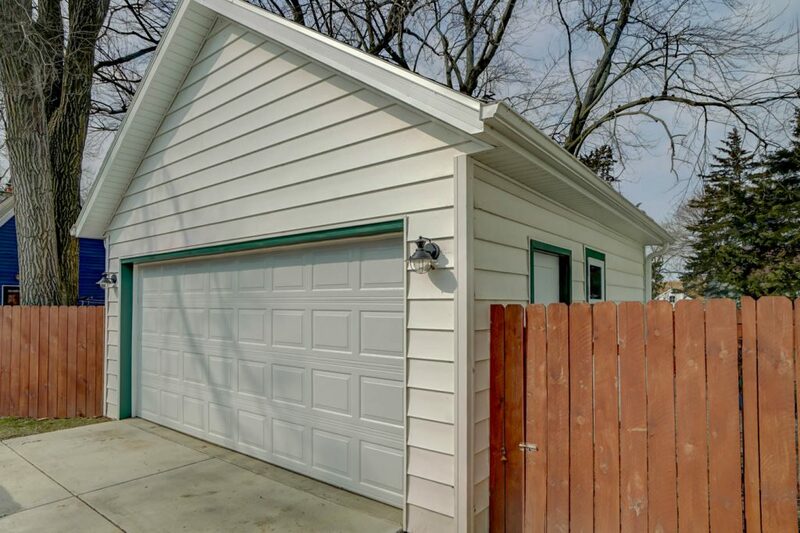 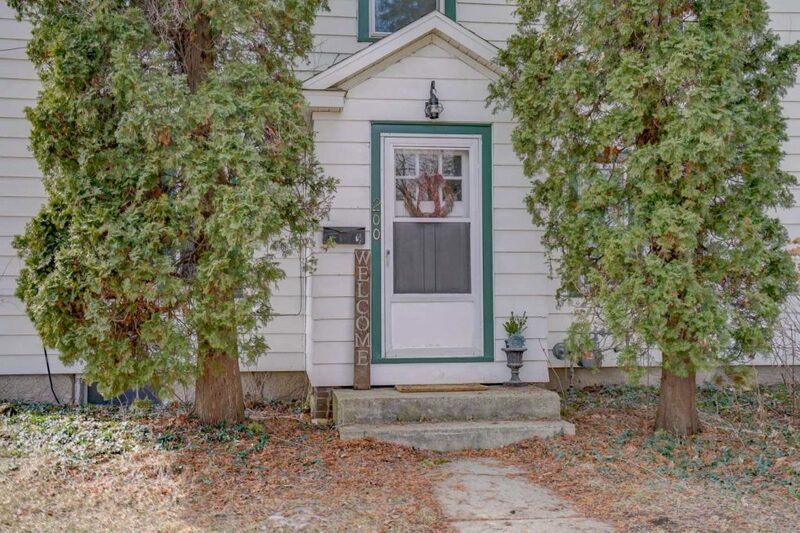 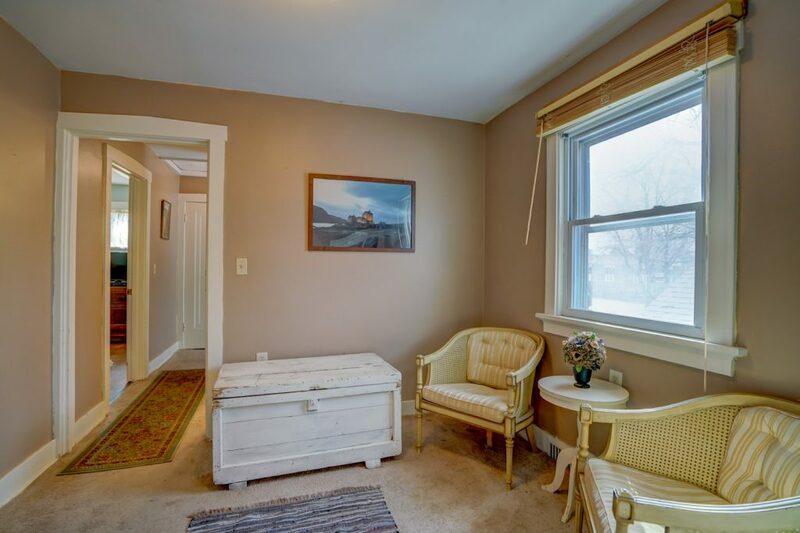 Close to restaurants, parks, Monona high school, bus stops, and the library.